Mt. Elizabeth is offering a new STEM ADVENTURE CAMP for children ages 5-12 years. Each camp provides students a week-long, hands-on day camp to exploring science through the lens of technology, engineering, and math. 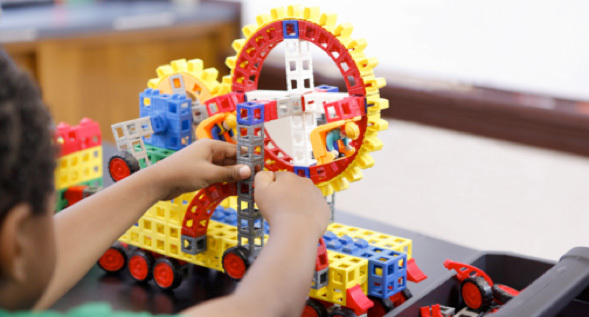 Each week we will introduce a different area of science and explore the subject using ROKENBOK robotics to simulate and solve challenging problems in science. 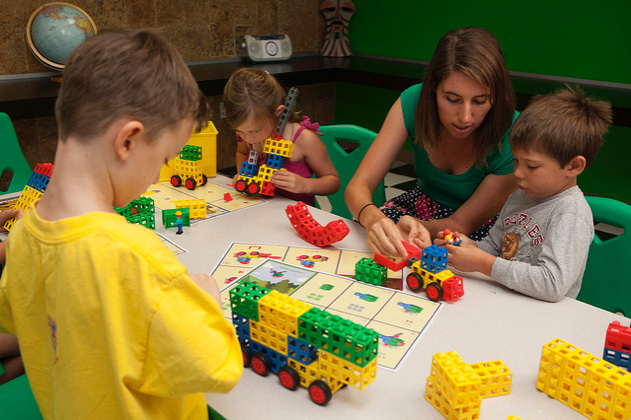 This camp integrates Science, Math, Technology, and Engineering – showing authentic real-world connections in each project-based learning module. Lots of fun will be had during as we incorporate art, music, drama, nature and more into our adventure camp. Sign up now!